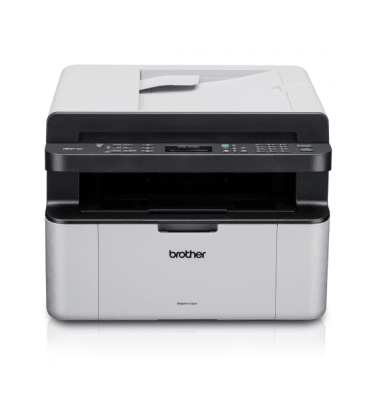 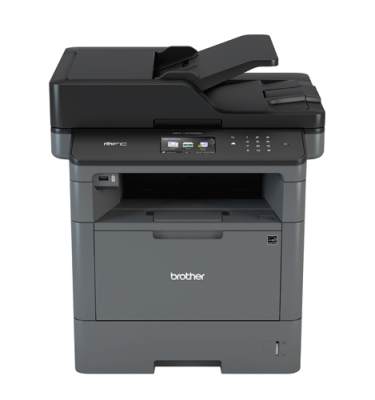 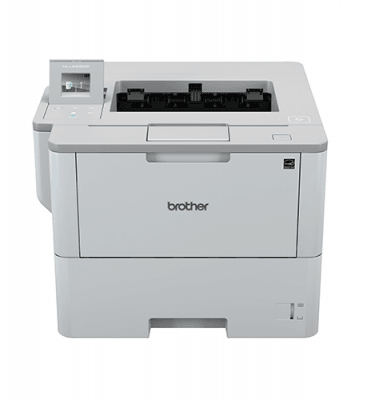 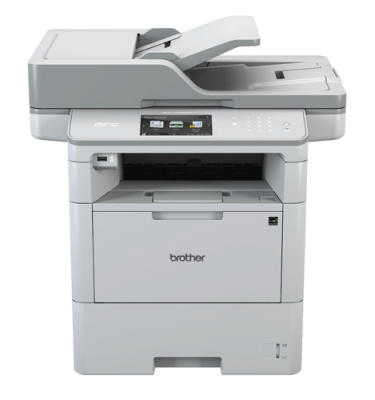 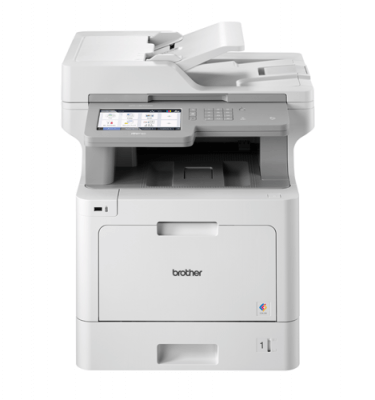 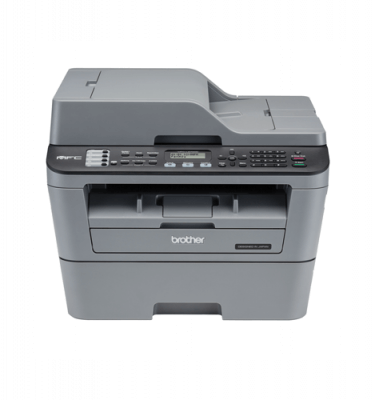 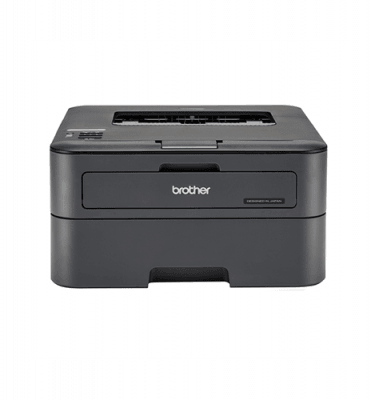 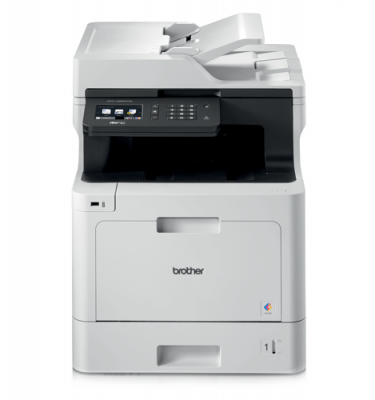 Brother offers a wide range of inkjet, colour and mono laser printing solutions, featuring both single function printers and comprehensive all-in-ones for all your print, copy, scan and fax requirements. 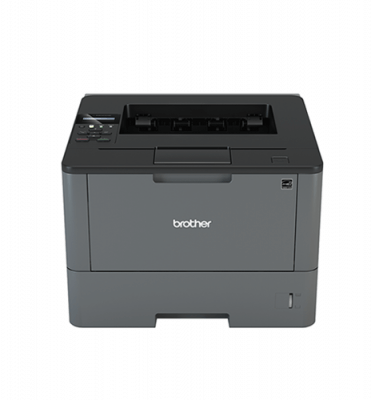 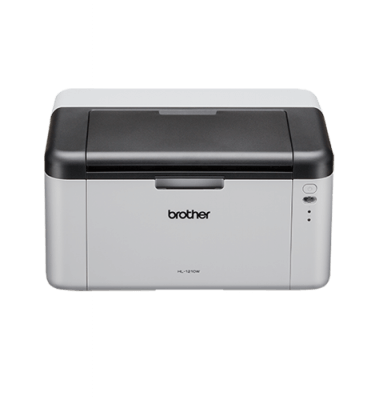 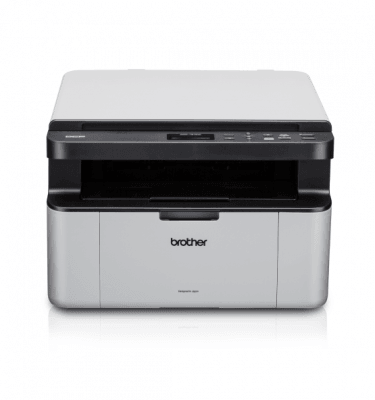 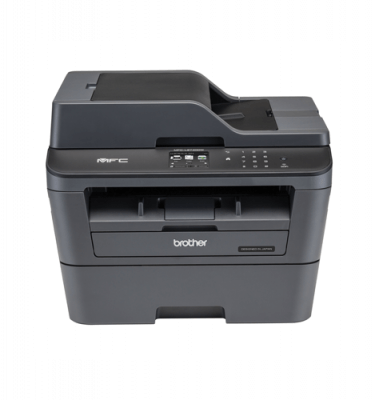 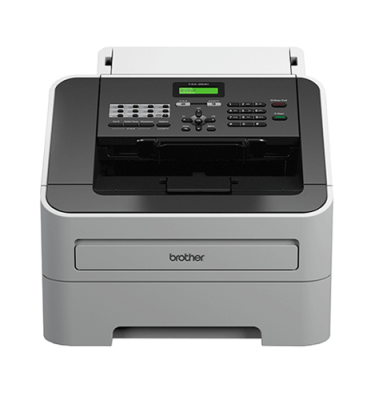 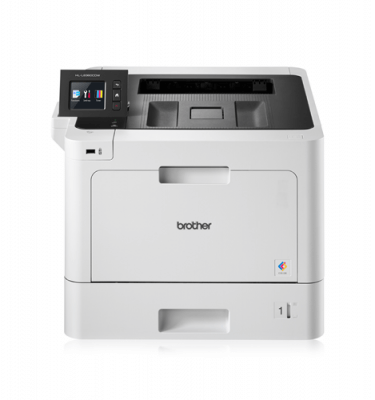 Brother printers and all-in-ones are designed to offer reliability, flexibility and increased productivity with mobile apps, secure printing capability and web connectivity but to name a few. 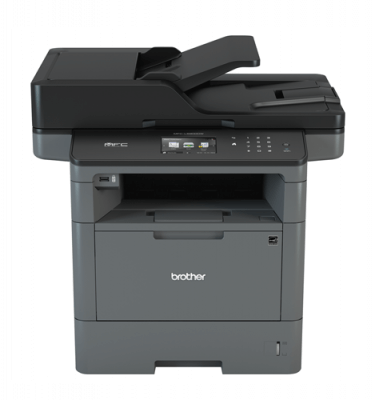 High yield toners and ink cartridges and separate drums result in low cost per page and allow Brother customers to only replace the consumables required.